Methods to keep your dealership relevant between sales and service visits. "Staying top of mind is key to improving your sales to service retention." Take a look at your showroom floor… there is probably a handful of customers sitting down ready to purchase a vehicle. How many of them do you think will return for their first, second, or even third service appointment? How many will think of your dealership when it comes time for winter tires or a major repair? Unfortunately, the number is low. Many consumers forget about the dealership they bought from and opt for quick-in and quick-out maintenance centres. It’s not because they don’t want to come back to you. It’s because, in their busy lives, they forget about you. That’s why you have to keep getting in front of them. Below are some easy ways your dealership can stay top of mind between sales and service visits. You have a slew of data on each person that comes through your store, including birthdays and vehicle purchase dates. Sending out a birthday or vehicle anniversary card is a fun, personal, and easy reminder that your dealership cares about their business. While you’re at it, throw in a coupon for their next service appointment. Have your sales associates perform wellness emails or phone calls to customers who have recently purchased or done service with you. The point is to find out how their experience was, if they are happy with their purchase, and to remind them your dealership is there for whatever they need. Of course sending out information on dealership sales and promotions is a great idea, but don’t forget about the little events, contests, or charity drives you put on. Whether you’re encouraging consumers to help out or just updating them on what your store has been up to, it will help embed your dealership in their minds as a place that cares about the community. At a minimum, you should reach out to your customers at the beginning of every season. It’s the perfect opportunity to provide your customers with maintenance reminders, service specials, and fun checklists, such as summer road trip tips or winter care advice. 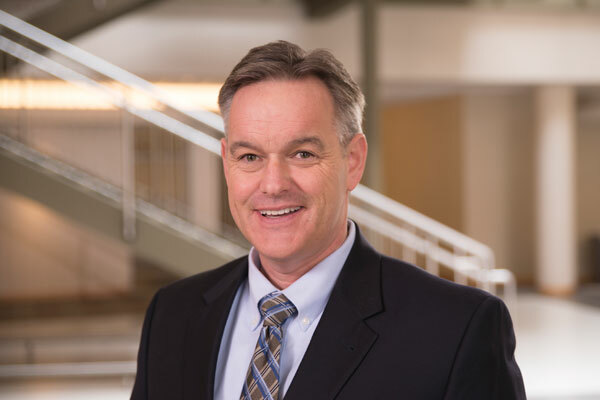 Steve Molitor, another Reynolds consultant, visited a dealership that did quarterly service emails and included four trivia questions at the end of each one. According to the General Manager, they were a hit with customers. Whether it’s something fun like trivia questions and checklists or actual dealership promotions, staying top of mind is key to improving your sales to service retention. 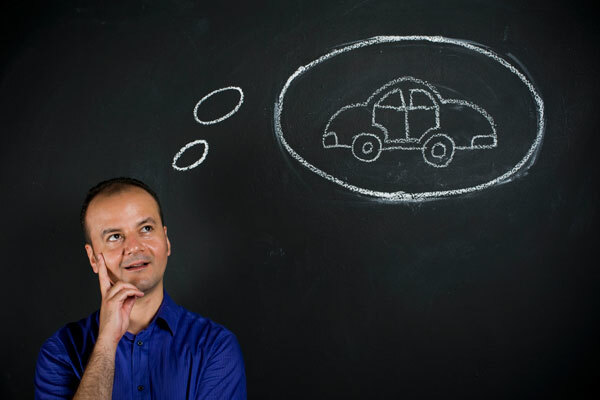 Some of these touch points might even solidify you as the consumer’s go-to automotive expert.